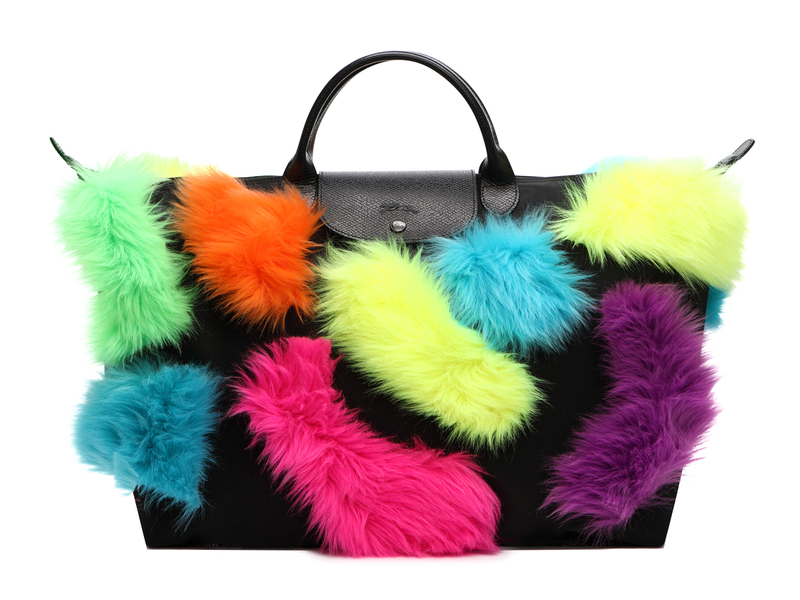 There is never a dull moment with Longchamp so long as Jeremy Scott is involved, and with the return of the designer’s annual homage to everyone’s favourite everyday bag, this one is set to bring smiles to most anyone’s face. Known as the Le Pliage Neon, this year’s limited edition bag features what look like brightly dyed hamsters enjoying a day out on the bag. 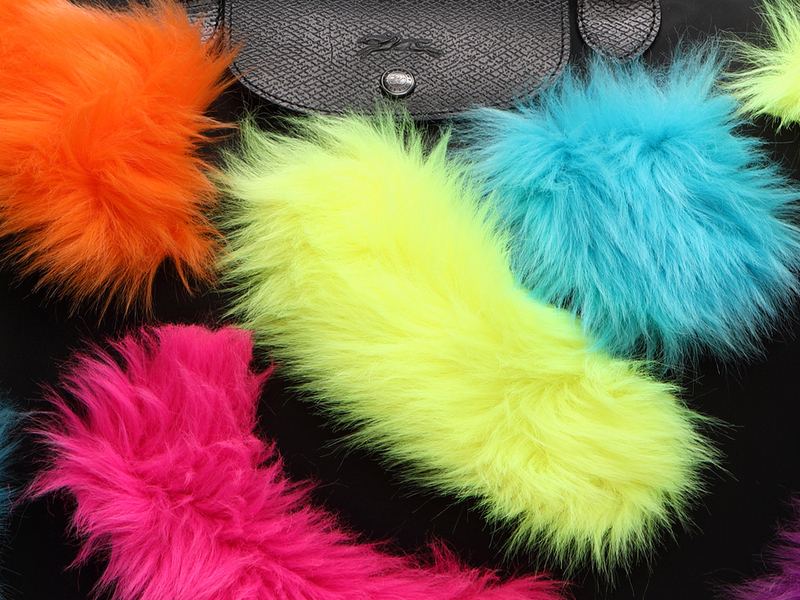 In fluorescent highlighter hues, the faux fur patches are Mr Scott’s interpretation of how it would look when ‘furry monsters lurk in the shadows’. Priced at SGD865 and now available exclusively at Longchamp ION Orchard, I still think they are hamsters. Which is way cuter than scary monsters, don’t you think?